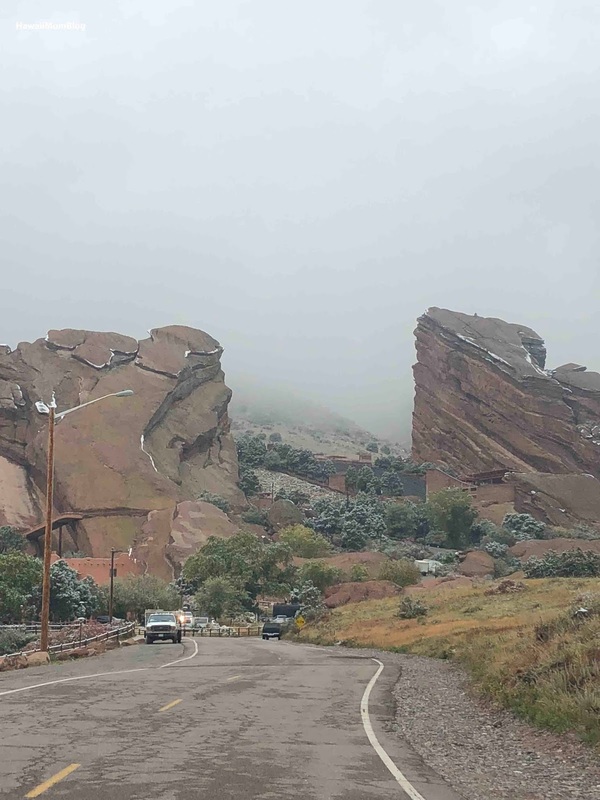 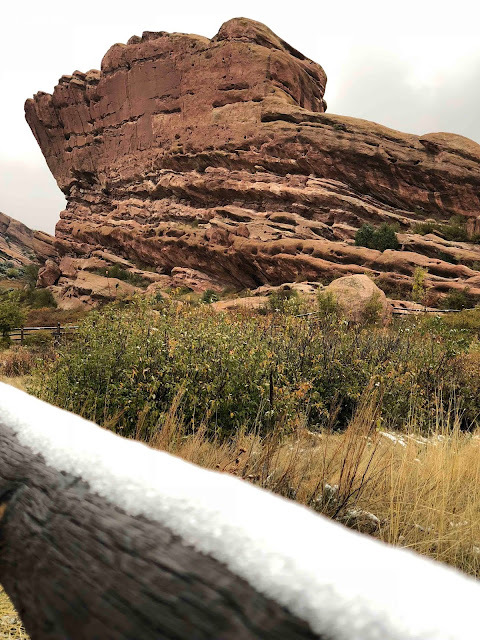 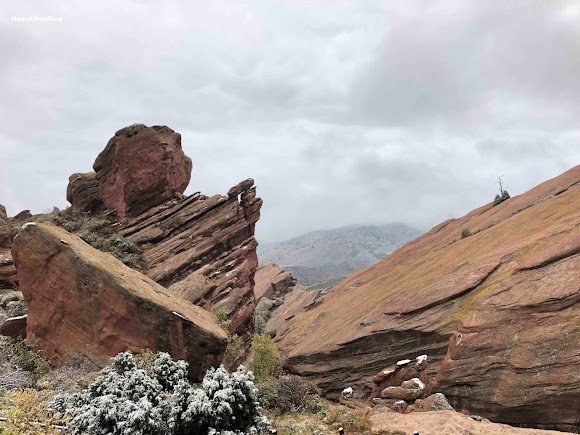 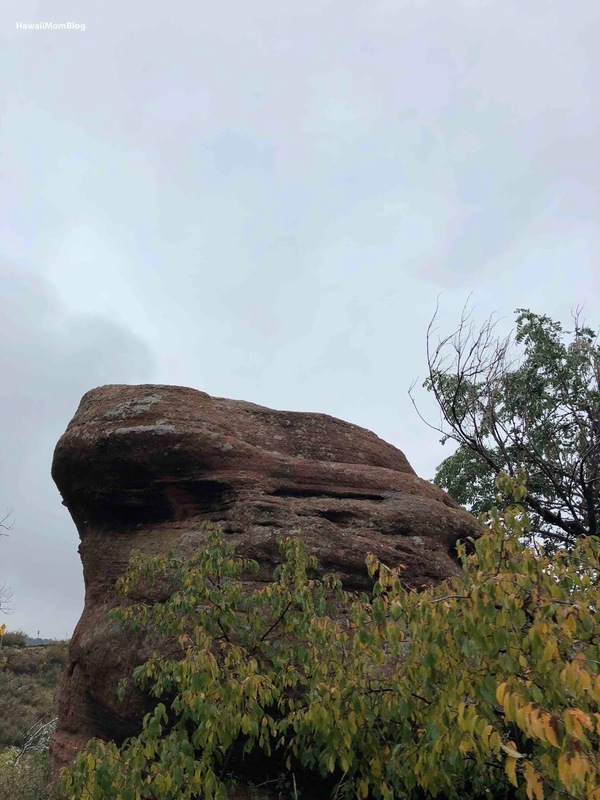 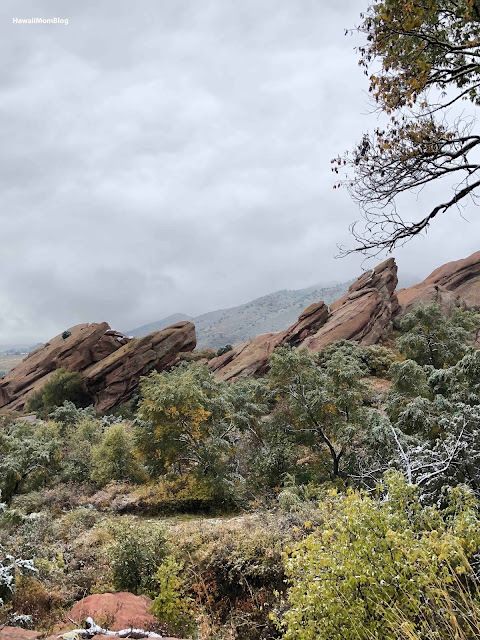 The day after a pre-winter snow storm blanketed Denver, we went to Red Rocks Park, which is also home to the famous Amphitheatre. 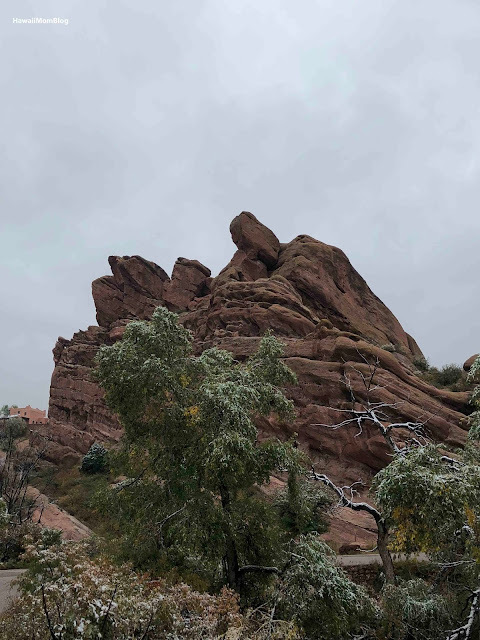 We planned on a doing a little hiking, but it was still a bit too chilly for our Hawaii-weather blood, so we simply drove through the park. 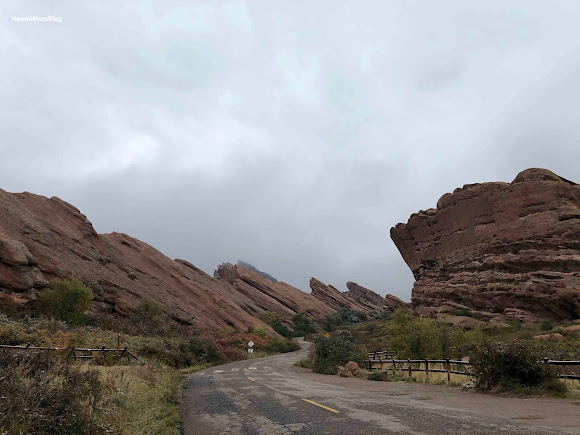 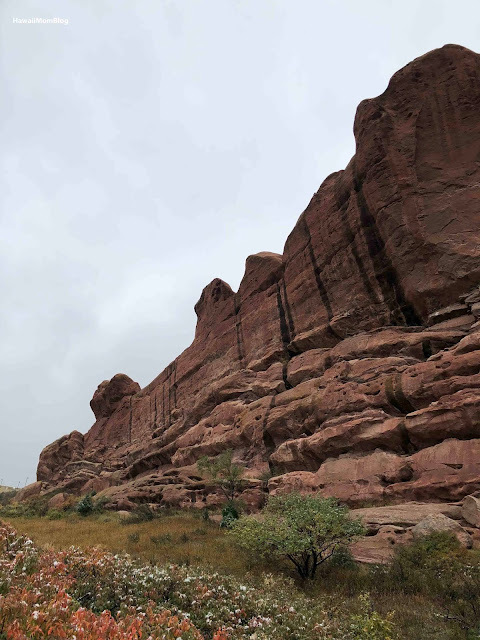 The gloomy clouds put a slight damper on the morning, but it was still quite incredible to see the towering red rock formations. 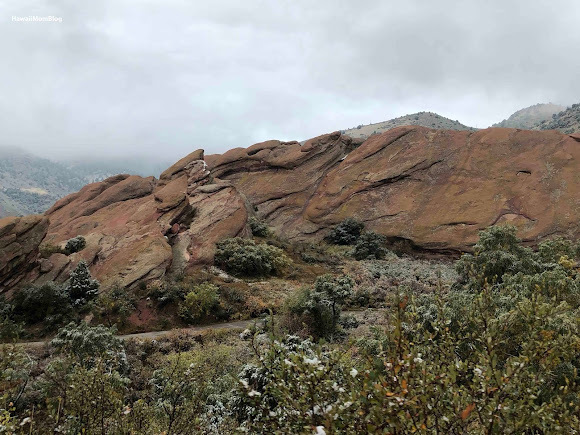 After years of the earth's gradual movements, these geological natural wonders were created. 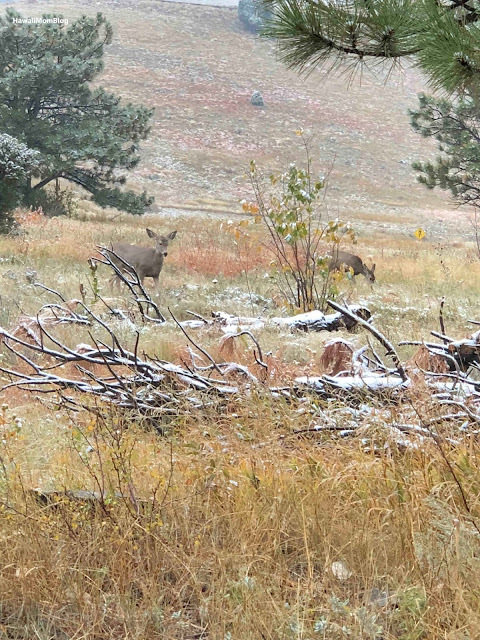 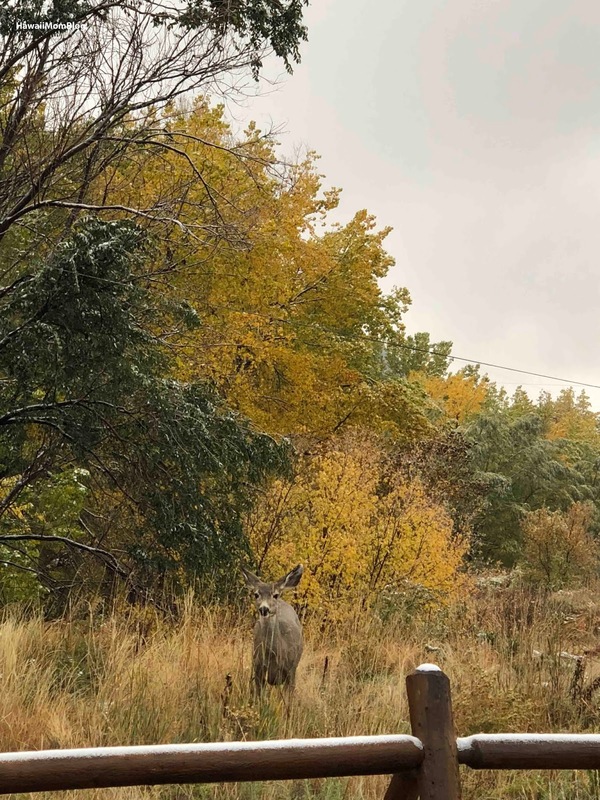 We saw lots of deer and wild rabbits throughout the park. 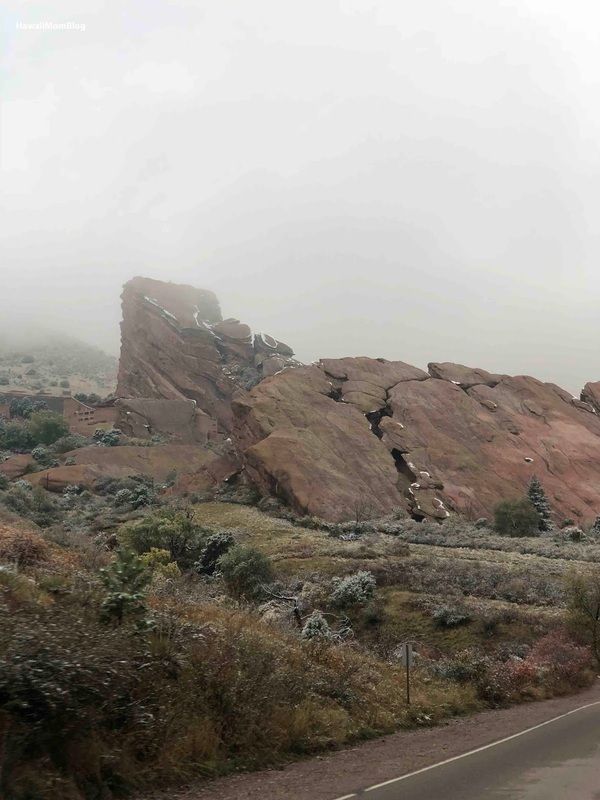 Hopefully one day we'll revisit and hike through Red Rocks Park!